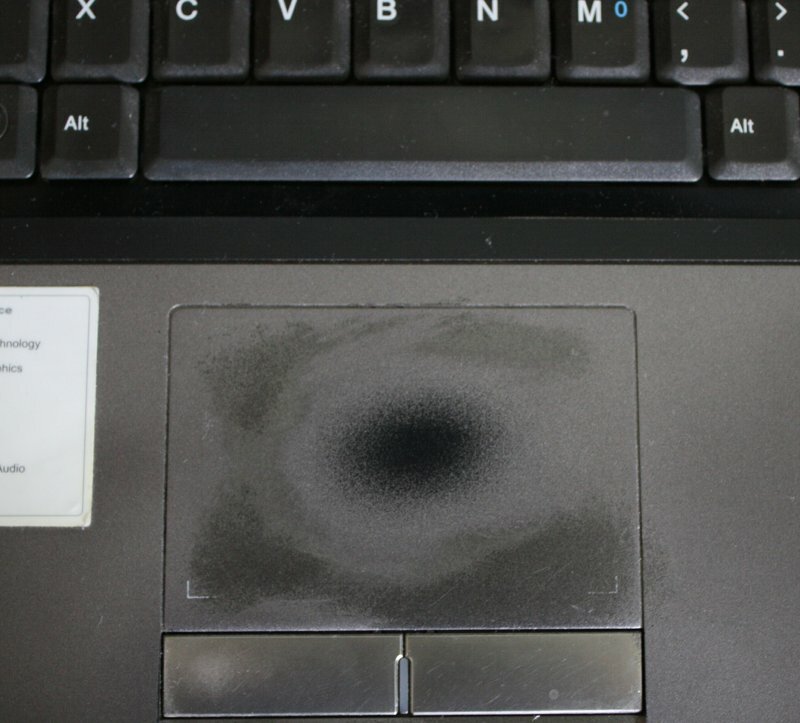 Due to overuse, the outer coarse layer wears off and touchpad starts acting funny. Plus it's difficult to slide your finger over it. Fix? 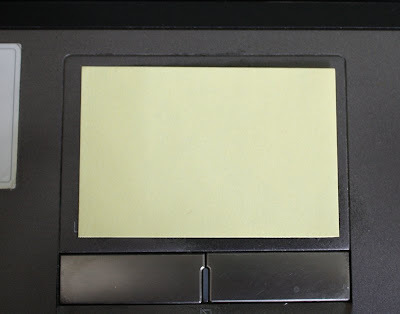 Stick a sticky-note over the touchpad. This surprisingly works! Simple and brilliant! Thanks! Will be keeping this in mind when I start getting these problems. it's good n very perfect thanks for sharing this! Thanks for sharing! it's very useful information. really very nice information really thanks for sharing this post !